2018 was a great year for movies. (Read about my favorites HERE.) So were 2017, 2016, and so on and so forth as far back as long as you care to look. I’m a big believer that every year has great movies if you look for them, and 2019 is shaping up to be another in an unbroken line. With that in mind, here are my 50 most anticipated movies of the upcoming year. 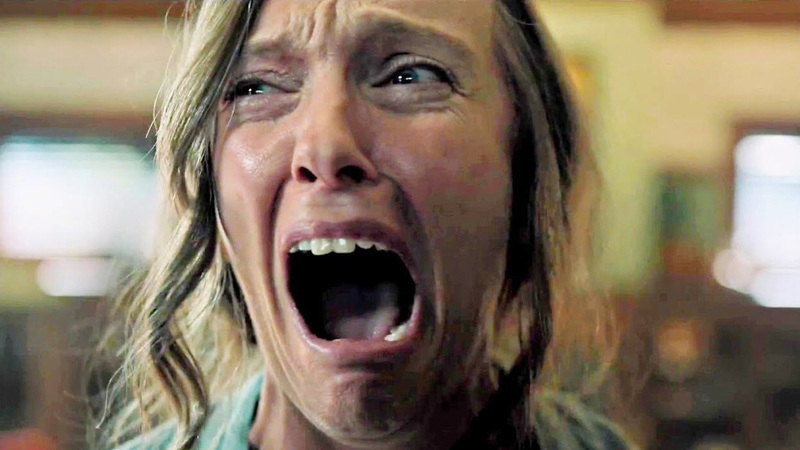 Despite the annual hot takes to the contrary, 2018 has been an awesome year for horror. There are always great horror movies if you care to look. 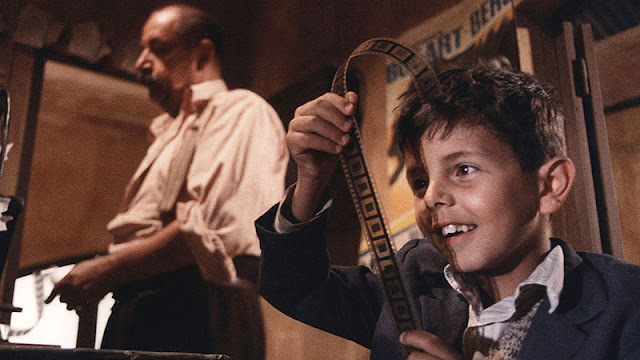 As much as I love the genre, it can, admittedly, take some excavation and exploration—horror enthusiasts know we will have to wade through some dreck, but the gems are well worth the trouble. And what the hell, I’m going to run through the ones I enjoyed the most in 2018. There’s so much going on in Aquaman I’m honestly not sure where to begin. Actually, that’s as good a place as any. There is a lot going on in Aquaman. Like, a lot. 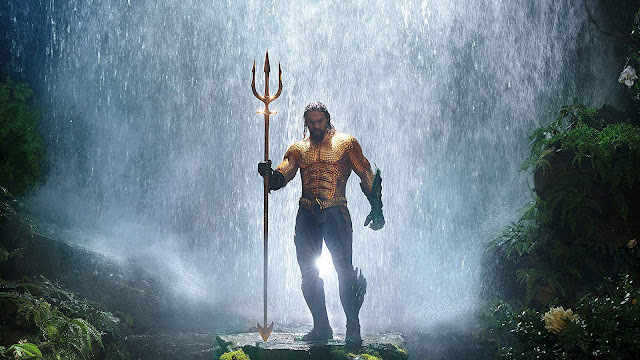 To try to map out the plot is a fool’s errand; it’s a tangle of betrayal, a reluctant hero, Aquaman’s childhood, a single throwaway line that connects to the larger DC movie universe, betrayal, revenge, destiny, heartbreak, and a litany of things I know I forgot. And director James Wan wraps all of this is a Day-Glo, candy-colored, hallucinogenic seascape that resembles the cover of an epic adventure metal album from the ‘80s. And it’s as fun and messy as that sounds. 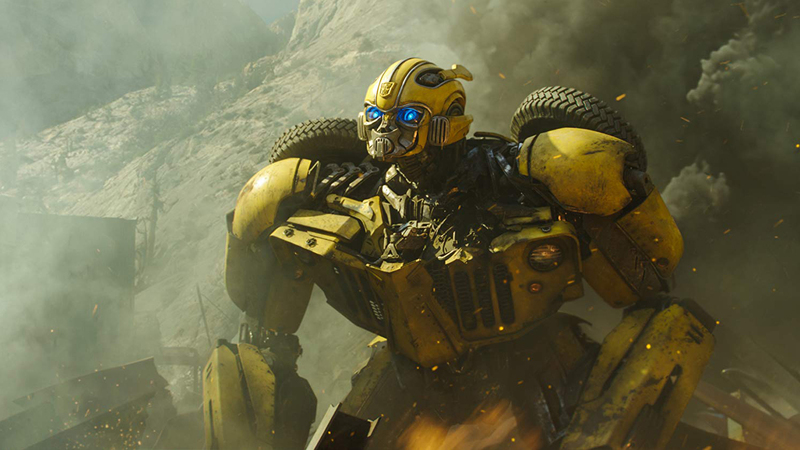 Ready for a Michael Bay-less Transformers universe? Because with Bumblebee, that’s exactly what we have, and it’s obvious from the get-go. While Bay’s trademark bombast and cynicism inform the previous five films, as over the top caustic and astringent his giant robot kerfuffles are, this prequel equally exaggerates on the other end of the spectrum—all gooey earnestness and near-oppressive optimism and goofiness. It vacillates between joyous and insufferable, and despite being a mixed bag, it’s easily the most I’ve enjoyed a Transformers movie to date. Yesterday, the Seattle Film Critics Society announced their 2018 film awards. I’m fortunate enough to be a member of that group and as such, was compelled to vote. Because I said I would, I decided to share my initial nomination ballot. 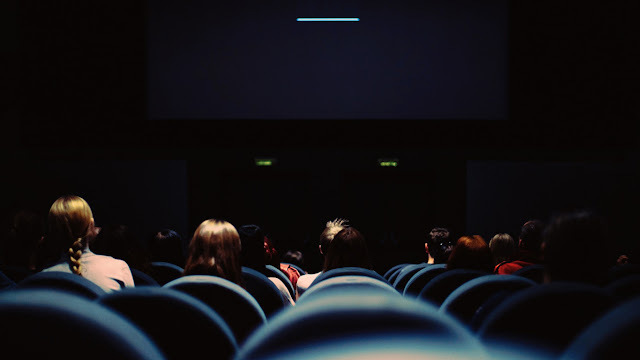 If you read this site on any regular basis, you’ve likely encountered me ranting about ranking movies, grading movies, and basically comparing works of art to one another as if there’s even a grain of objective truth to be found. I dislike it, quite a bit. 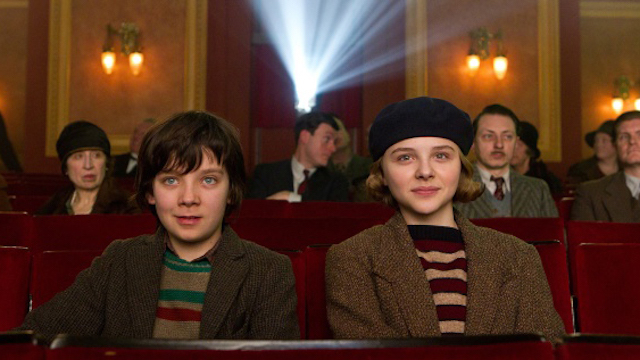 But that’s a conversation for another time and place, and because of the whims and wills of writing on the internet, it’s never stopped me from assigning scores to a movie, writing “best of” lists, and all the rest. Nor has it stopped me from voting for end-of-year awards for a number of critics groups I belong to. 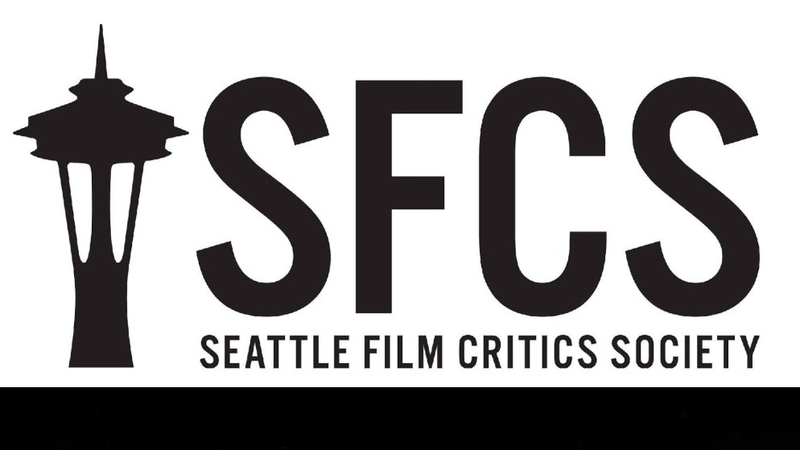 One of these, the Seattle Film Critics Society, solicited input from our members and just revealed the 2018 Seattle Film Critics Society Awards. 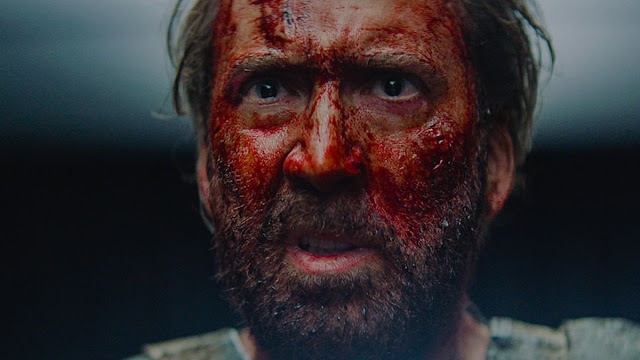 Nicolas Cage Says Sion Sono's 'Prisoners Of The Ghostland' "Might Be The Wildest Movie I've Ever Made"
Nicolas Cage is a madman who has made some wild movies. Last year he battled cultish demon bikers (Mandy), smashed a pool table with a sledgehammer while screaming “The Hokey Pokey” (Mom and Dad), and played a trucker who’s girlfriend’s daughter is possessed by the spirit of his dead wife (Between Worlds). And that was just 2018. But the Academy Award-winning actor recently said his upcoming team up with fellow cinematic lunatic, Sion Sono (Tag), Prisoners of the Ghostland, the craziest movie he’s ever made, and that’s music to my ears. 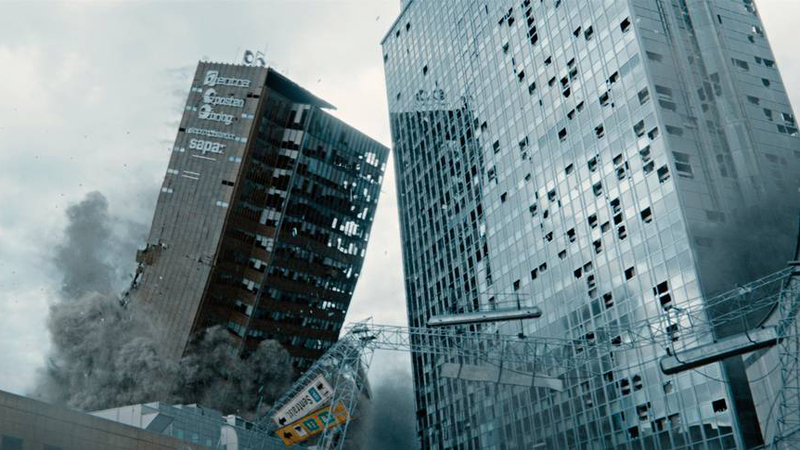 Simply put, 2015 Norwegian import The Wave is the best disaster movie in recent years. Not only does it deliver on the spectacle such movies require, it’s also full of strong characters, legitimate emotional stakes, and deep investment. It also landed director Roar Uthaug the gig helming the latest Tomb Raider iteration. And all of this for a roughly $6 million price tag. The various parts of the Mo Brothers (Headshot) team have been busy as of late. Timo Tjahjanto pummeled us with brutal actioner The Night Comes for Us and horror joint May the Devil Take You, and though he produced Night, the other half of the team, Kimo Stamboel, has his own solo directorial horror film coming, DreadOut. Check out the creepy new trailer below. The biggest problem with Gareth Edwards’ 2014 Godzilla reboot is that it eschews the titular monster in favor or lackluster (read: whack-as-hell) human characters. Sorry, no one wants to see Aaron Taylor-Johnson wooden act his way through scene after scene when we could be hanging out with the King of the Monsters. Before he tussles with King Kong, Godzilla gets another solo joint courtesy of Krampus director Michael Dougherty. 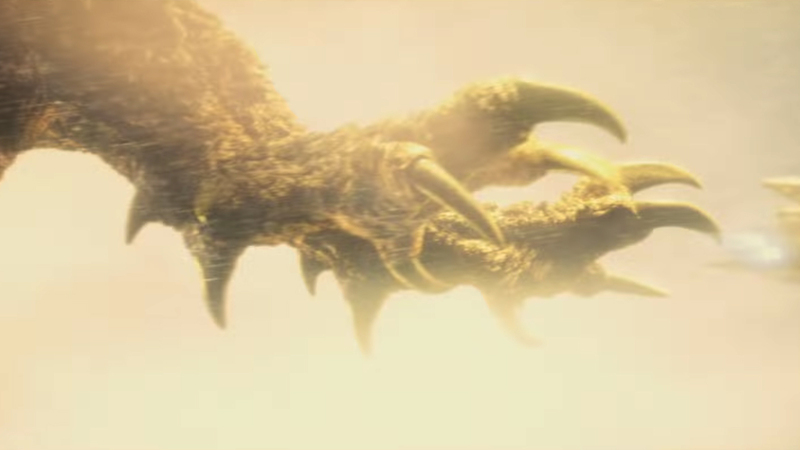 Judging from this new Godzilla: King of the Monsters trailer, this movie rectifies the woeful lack of monsters in a big way. Burning is an apt title for South Korean director Lee Chang-dong’s new film. 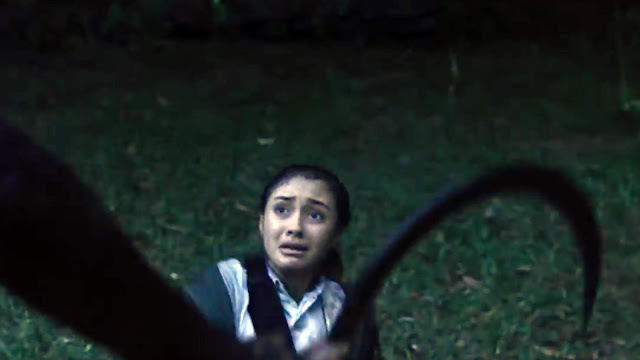 Not only does fire form a pivotal plot point, at 148 minutes, it’s a long, languid, slow-burn of the highest order, which is sure to put off some viewers. 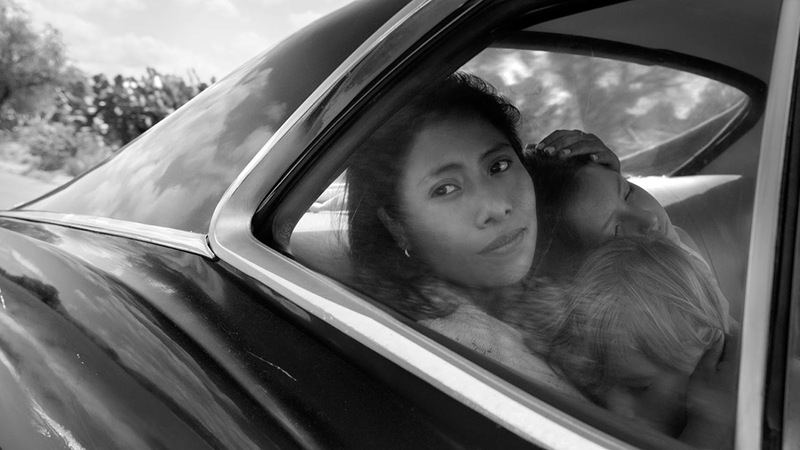 If you can sit through the stillness, however, the movie has much to offer, an oblique, shifting thriller with echoes of Hitchcock.